Many of today’s technologies were once the dreams of science fiction. The dream of helpful robots for the home is rapidly turning into reality. Science fiction provided the inspiration for many of today’s robots and continues to provide insights into what consumers want from future robots. 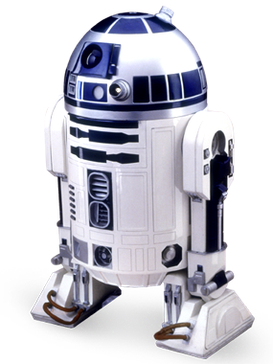 When people think about fictional robots, R2-D2 from Star Wars often comes to mind. R2-D2 demonstrates many useful skills, from carrying Leia’s holographic plea to co-piloting Luke’s X-wing to hacking into the Death Star’s computers -- but what people love about R2-D2 isn’t just his usefulness. It’s his courage, complemented by his plucky, steadfast personality. Rosey from The Jetsons is another favorite robot. Rosey keeps the Jetsons’ house clean and organized -- but what set her apart is her distinctive personality and how she is treated as a valued member of the Jetson family. Earlier this year, I joined Anki as a Technical Director in the area of robot navigation. 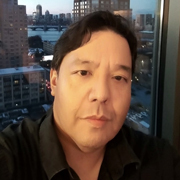 I spent the previous nineteen years at iRobot conducting research and development for both consumer and military robots. iRobot is best known for its Roomba vacuum cleaning robots. 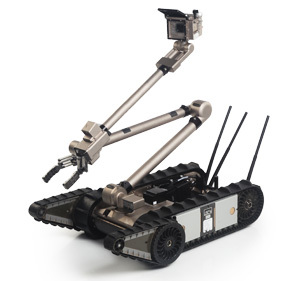 iRobot also developed the PackBot robot that saved hundreds of lives by helping soldiers disarm bombs on the battlefield. 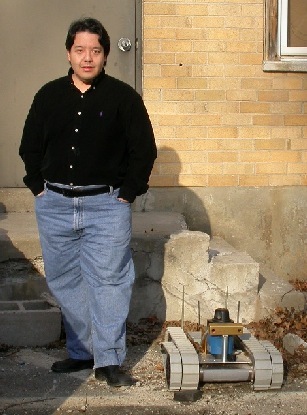 At iRobot, I worked on a wide variety of robotics projects, focusing on navigation and behavior-based control. I helped to develop everything from autonomous PackBots and self-driving vehicles to industrial floor-cleaning robots and a robot lawnmower. I also saw iRobot grow from forty people in offices above a strip mall to a multi-billion-dollar global corporation. I greatly enjoyed my time at iRobot, but it was time for a change. Image from robotfrontier.com, courtesy iRobot. I was drawn to Anki by the opportunity to play a key role in creating the next generation of consumer robots that combine personality and utility. Anki appealed to me with its unique blend of state-of-the-art AI technology and focus on developing emotionally-engaging robot characters. For example, our Cozmo robot charmed millions of users and became the best selling toy on Amazon two years in a row. Anki is a place where roboticists from top research centers, like Carnegie Mellon’s Robotics Institute, work side-by-side with artists and animators from award-winning studios like Pixar. Anki creates robots with personality. 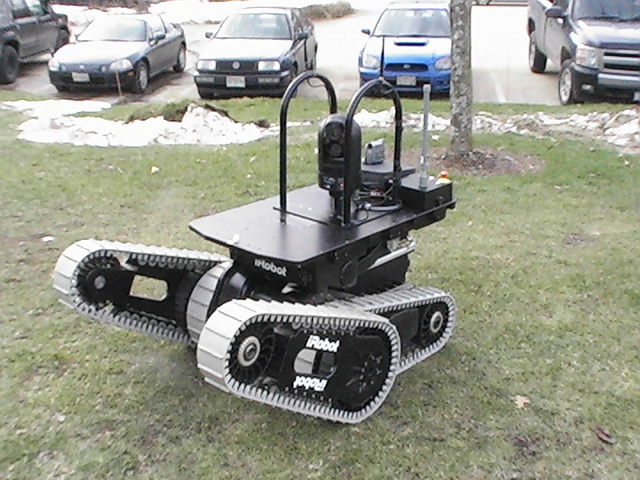 iRobot creates robots with utility. Future robots will have both. PackBot image from endeavorrobotics.com. R2-D2 image from wikipedia.org. These robots will perform useful functions to make everyday life easier and better. They’ll also have distinct personalities that make interacting with them fun and engaging. They will be more than appliances and more than toys. Eventually, people will see these robots as members of the family. In my new role at Anki, I will be applying my experience in robot navigation to enable Anki’s future robots to operate reliably in complex, dynamic home environments. While the details are confidential, I’m excited to be working on a new product that combines personality and utility in a completely new way. I’ll be helping to expand the utility side of the home robot equation while working side-by-side with creative designers, artists, and animators who will bring the robot’s personality to life. Stay tuned. The robot revolution is just beginning. Want to stay up-to-date on Cozmo? Follow Anki on Facebook, Instagram, and Twitter.